In 1989, Nintendo released an RPG known as Mother. 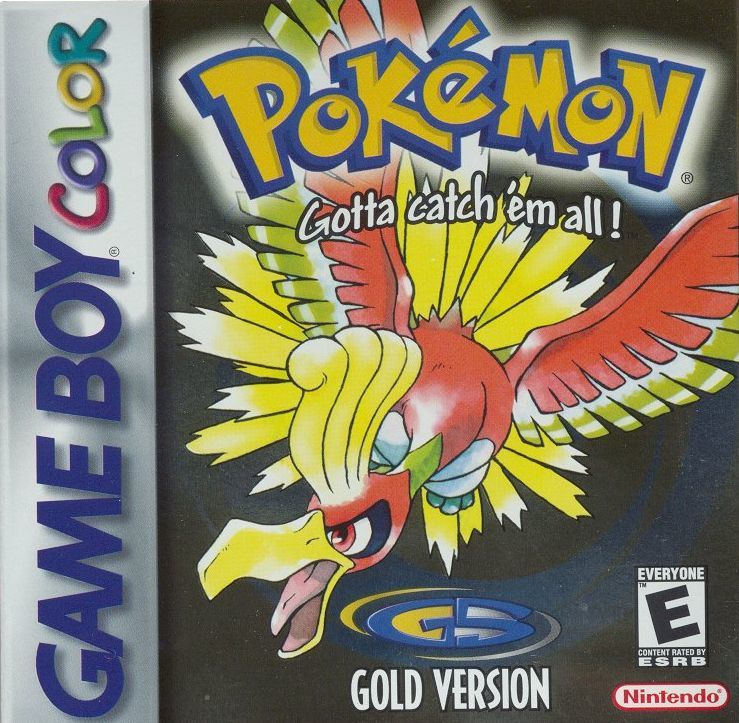 It differed from its contemporaries in that its scenario was conceived by a professional writer who saw a great storytelling potential in this budding medium: Shigesato Itoi. His celebrity status, which he achieved long before he had an idea for a video game, played a big role in Mother selling over 400,000 copies in Japan. It wasn’t just a big name being attached to the project that moved so many units, however; kids and adults alike enjoyed the game for its compelling, emotionally driven narrative, and its appeal transcends generations. Naturally, because Nintendo realized they had a hit on their hands, it wasn’t long before they asked Mr. Itoi to create a sequel to continue this newfound success. He happily accepted, as the Super Famicom was released in Japan a year after the debut of Mother. This new machine provided more than a mere graphical upgrade; it allowed for creative possibilities inconceivable on the original Famicom. HAL Laboratory, the company that would eventually create the Kirby franchise, joined Mr. Itoi and the rest of Ape Inc. to aid them on this new project. With this new talent and the prospect of ascending his canon to a higher level on a new and improved system, the possibilities were endless or so it would appear on the surface. Shortly after development began, the team began running into a multitude of problems. The isometric perspective that gave Mother its identity was difficult to render, new mechanics failed to work properly, the two studios were in entirely different regions of Japan, and eight megabytes of storage proved insufficient to hold the soundtrack let alone an actual game. The project began to stall, and all hope seemed lost. This all changed when HAL Laboratory sent one of their most skilled programmers to save the day. Once appointed lead programmer, this man was able to systematically manage all of the technical issues plaguing the development process. His name was Satoru Iwata, the very person who would become Nintendo’s president a decade later. Due to his efforts, the project became even larger in scale, and took nearly four years to complete – something that was practically unheard of at the time. The game was finished in 1994 under the name Mother 2: Giygas Strikes Back. 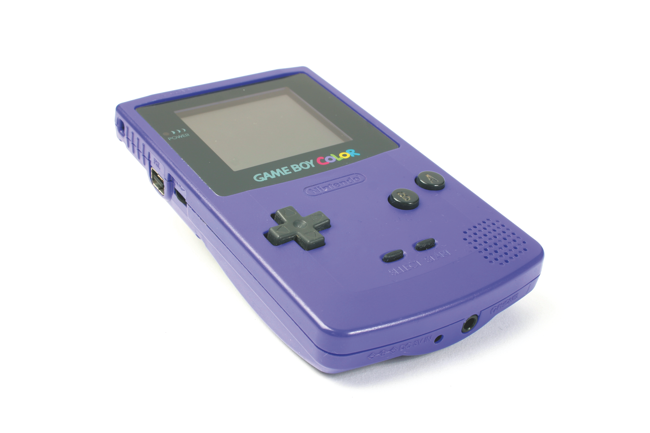 Like its predecessor, Mother 2 received a warm reception to the point where hundreds of thousands of copies were sold within the first few weeks. Mr. Itoi’s success was at an all-time high, and Nintendo decided to take a chance by pouring resources into getting the game localized for a Western audience. 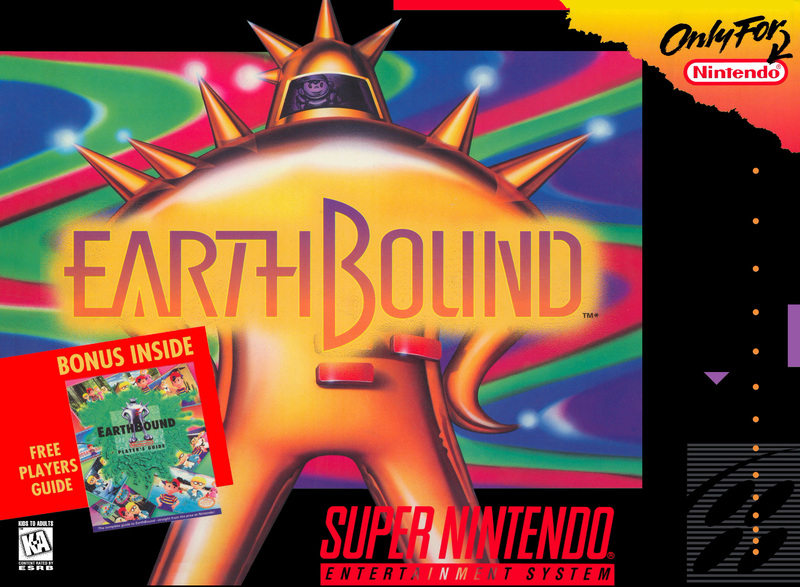 In North America, Mother 2 inherited the working title of its predecessor before the plans for localization fell through at the last minute: Earthbound, and Nintendo marketed the game heavily in the hopes that it would catch on overseas. 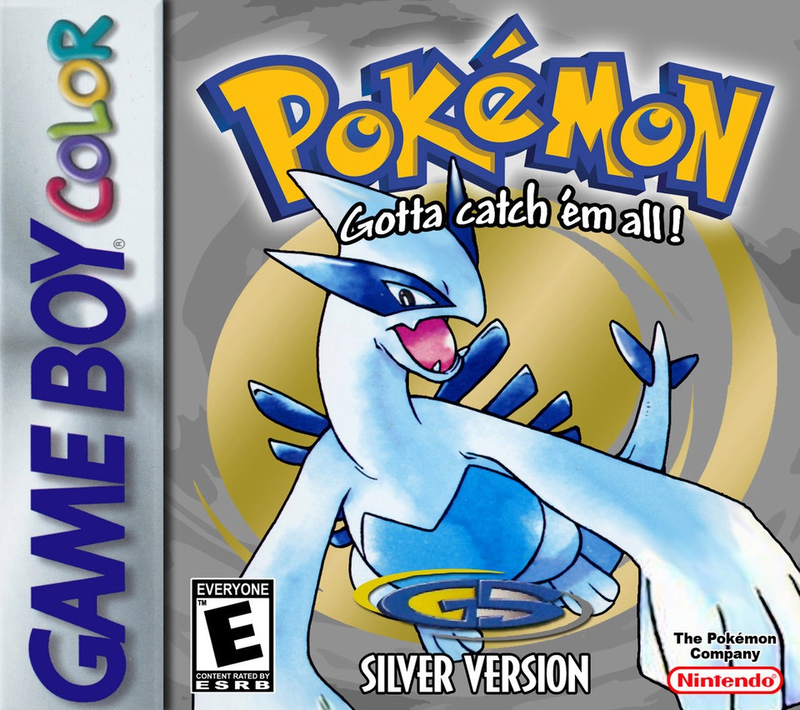 Sadly, this effort ultimately fell short, and the game barely sold 150,000 copies – dismal sales compared to other Nintendo titles. What few critics did play Earthbound dismissed it for its seemingly childish presentation and not looking enough like Final Fantasy VI. Exactly what did they choose to pass up?